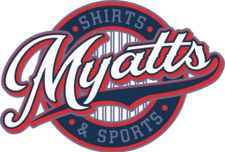 Myatts Shirts and Sports is not just locked into providing quality wearables for sports teams and schools but we can also be very valuable to businesses. Myatts can provide them with wearables that not only advertise their company but also give them a professional appearance. 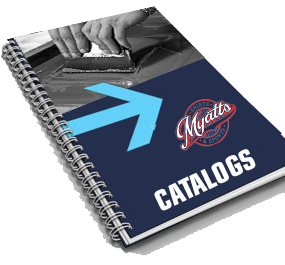 Throw in the all important jobs for fundraising, family reunions, or club gear; Myatts is truly a one stop shop. 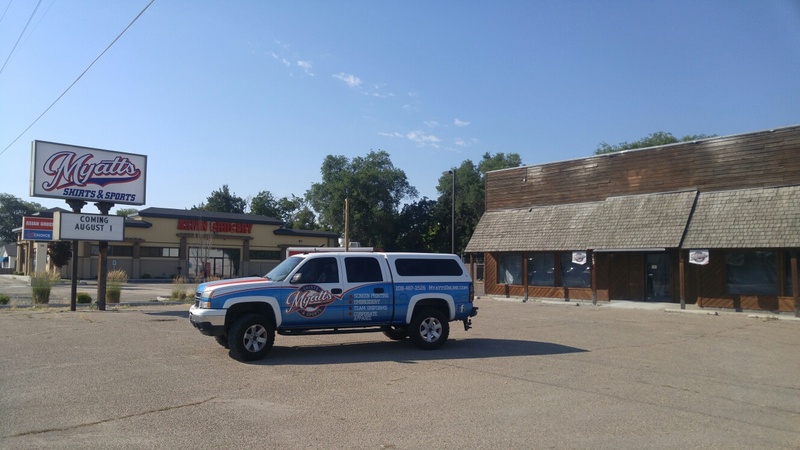 Call, email or drop by to learn more about Myatts screen printing capabilities.